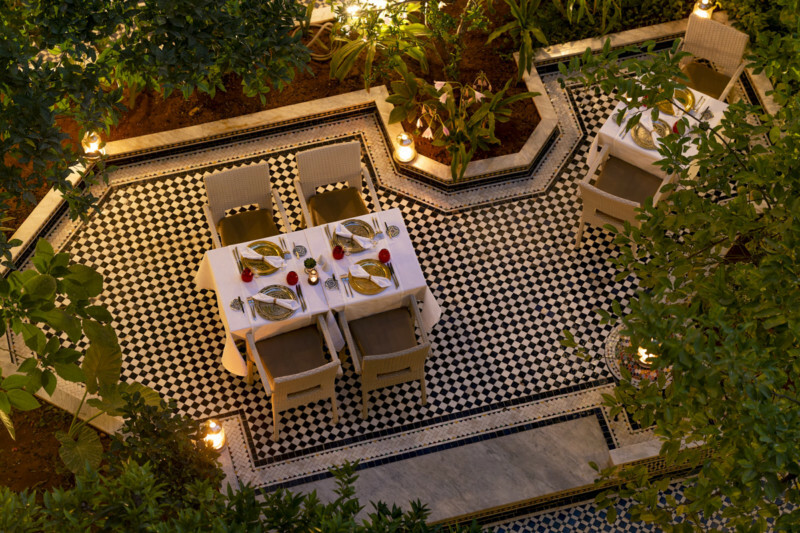 On her first trip to Morocco, Gina Baske looks out « through double-height windows across a stunning palace Riad courtyard from my second floor luxury suite, with adrenaline-fuelled excitement ». 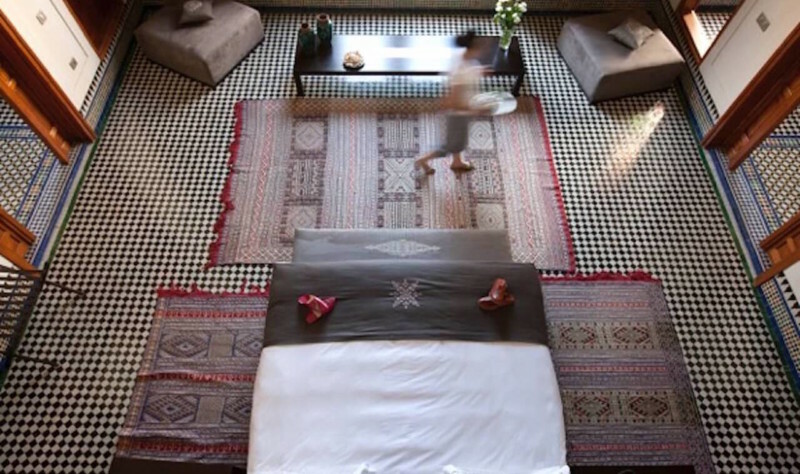 The next day she decides to join our hands-on cooking workshop at Fez Cooking School “with its superb views over the Medina and beyond. 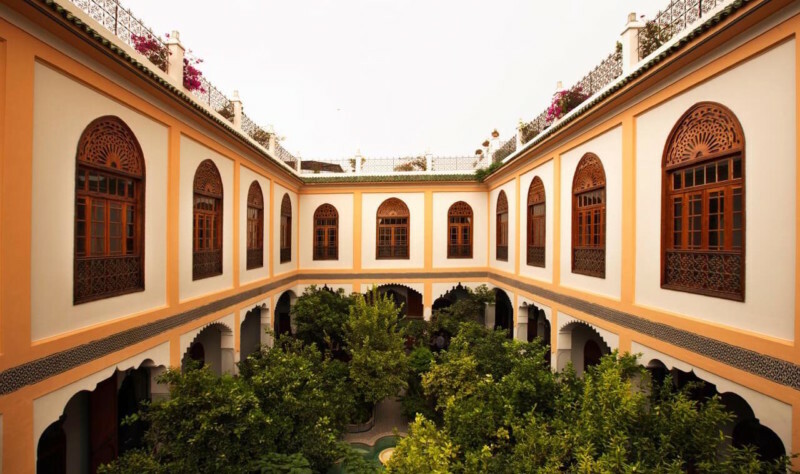 The school offers visitors to Fez a unique insight into this magical city combining a foodie tour of the medina followed by a cookery class.” She says.